Wondering what your kids next step is? We are excited to partner with you in you child’s faith journey. Our Baby Dedication Celebration (or Baby D) is a big deal around here. Baby Dedication is a time set aside where parents make a commitment to intentionally parent their child with an end in mind. It’s a time for your family and friends to come alongside you and commit to helping you achieve your end goal for your child. Lastly, it’s a time for the church to say, we’ll partner with you to help your child develop into a growing follower of Jesus. Prior to the big event, parents are given homework and invited to an orientation to talk about parenting, to share important information about our Preschool Environment, and to get information about the celebration. If your child has been talking about following Jesus and is considering baptism, we invite you to start at We Believe, our class for families with kids who are exploring their faith. Most kids form their entire idea of who God is and whether or not they’ll have a relationship with Him before leaving the 5th grade. 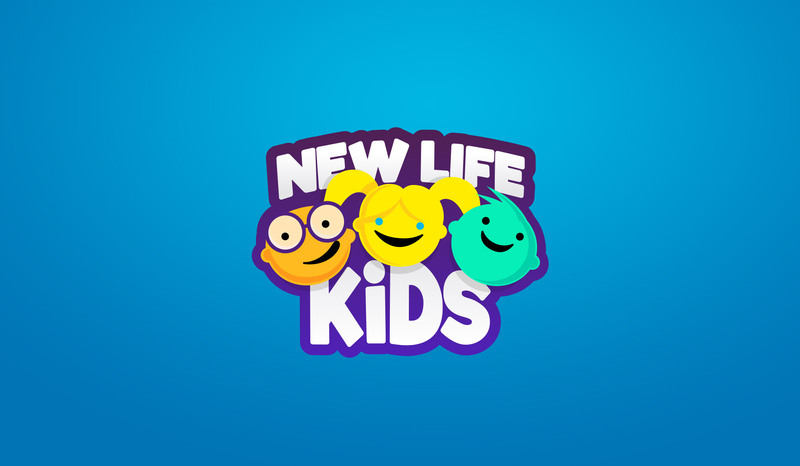 It’s because of this that New Life Kids has designed a place where parents and kids can start meaningful conversations about what it means to have a relationship with Jesus. That place is We Believe. We desire parents to be involved in their child’s decision every step of the way. We will help equip you to talk about faith and pray with your child. By the end of the class, we can decide if your child is ready for baptism or if this is just a starting point on his/her faith journey. We want every child and every parent to feel totally comfortable with the next steps. This class is required for any child in grades 1-5 to be baptized at New Life. This class is one of the first steps in the New Life Kids discipleship process. It’s a prerequisite for our kids Baptism Bash. Our Baptism Bash is a special event celebrating your child’s decision to trust Jesus as Lord and Savior. Family, friends and small group leaders join together to celebrate and bear witness to your child’s step of faith in a big way! Our We Believe class is one of the first steps in the New Life Kids discipleship process and a precursor to our Baptism Bash for children in grades 1-5.